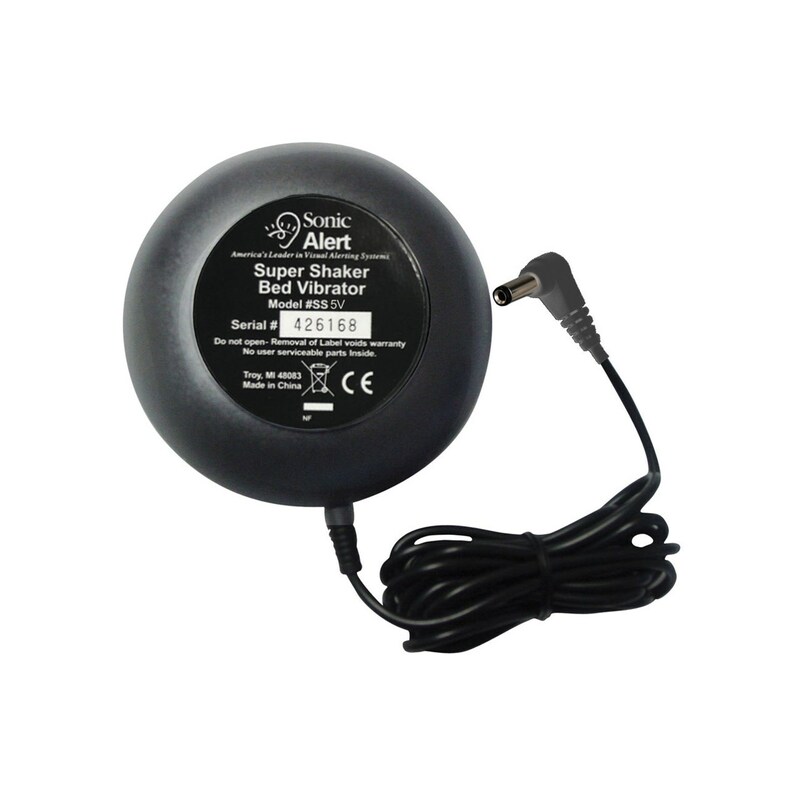 Shake and Wake with a Sonic Bomb Bed Shaker! 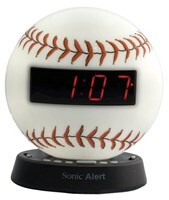 Sonic Glow Bed Shaker will wake the deepest sleepers. 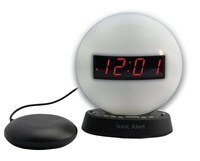 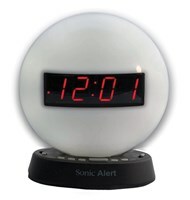 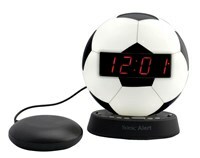 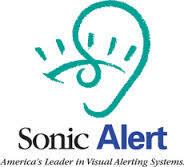 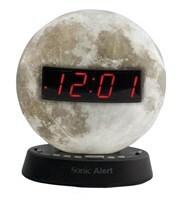 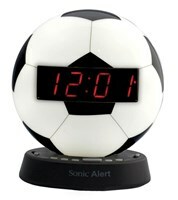 For use with any of the Sonic Clock series, this bed shaker will wake you up without disturbing others. 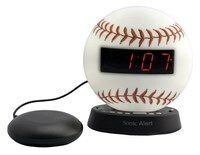 Never sleep past the alarm time as this "bomb" of a bed shaker will sure to get you up and out of bed in no time!